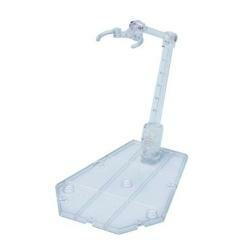 This item is a display base or stand. 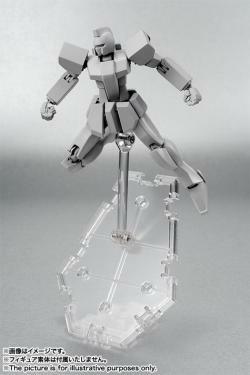 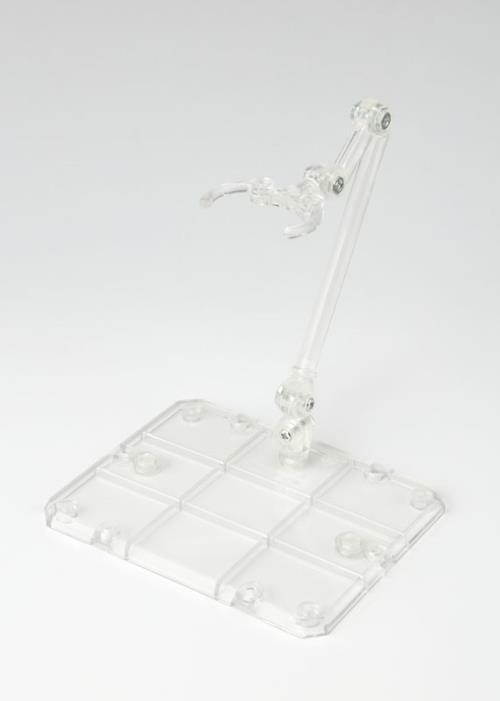 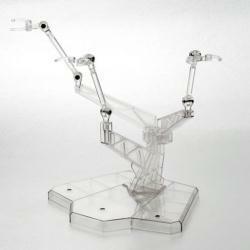 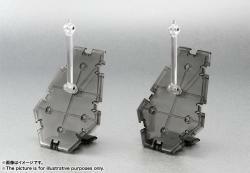 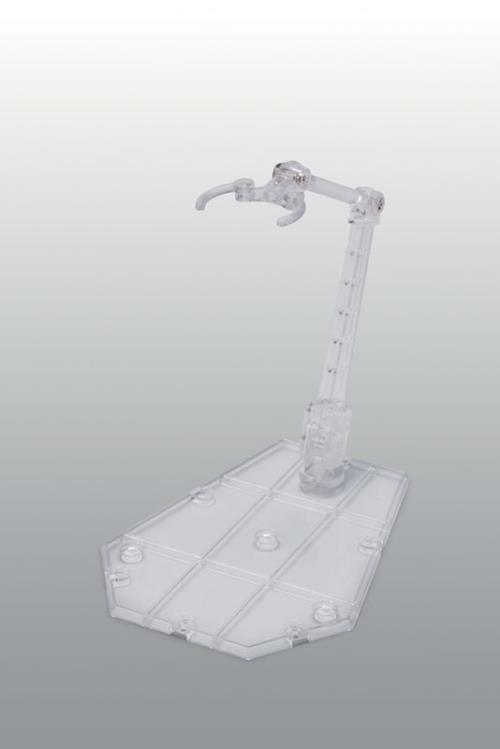 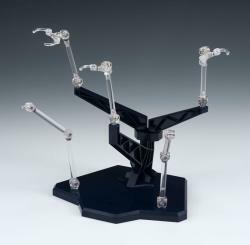 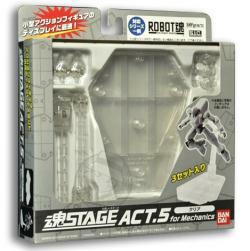 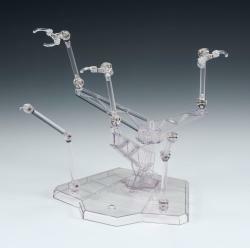 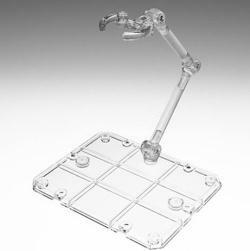 A clear stands for Mechanics to display your Bandai (or other) action figures. 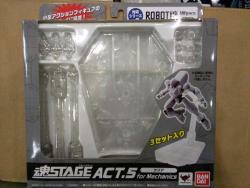 It has been sold out and discontinued. 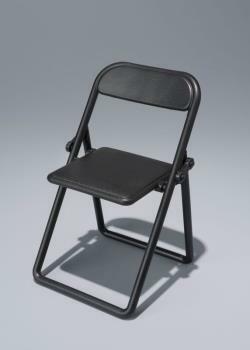 is this stock available now? "CURRENTLY DIDNT HAVE ANY NEGATIVE ISSUE, BUT THE LATEST PURCHASE OF ENTERBAY T-MAC , THE RED JERSEY QUALITY IS VERY VERY BAD, ONCE OPEN TO PUT IT ON FIGURE THE THREAD ARE COMING OUT , THE WHOLE PIECE OF RED JERSEY LOOK PRETTY OLD"
"Thanks again Toypanic , thumbs up for the extra packaging provided for the security of the item. 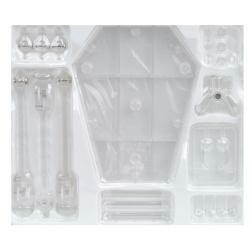 looking forward to deal again :)"
"Package arrived in pristine condition, very well managed, thank you."